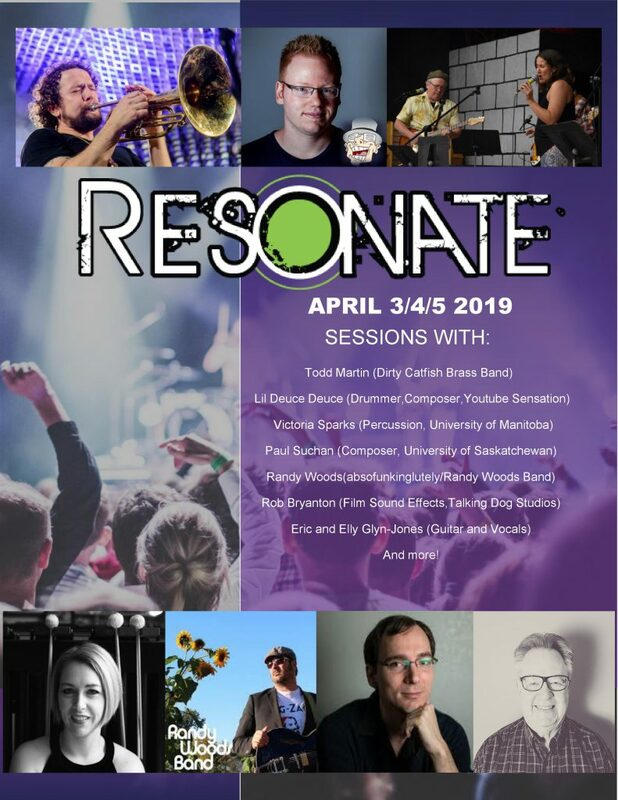 Due to a change in clinicians schedule all of the PSSD East and West Senior students will be attending Resonate Band Day moved from April 5th to April 3rd. For anyone that has registered you do not need to register again. Students will be bussed to and from their home communities/Resonate. The students have a choice of which sessions to attend during the day but will have a 45 minute joint rehearsal with East/West combined to finish the day. Lunch is included. Resonate Band Day – Wednesday April 3rd.